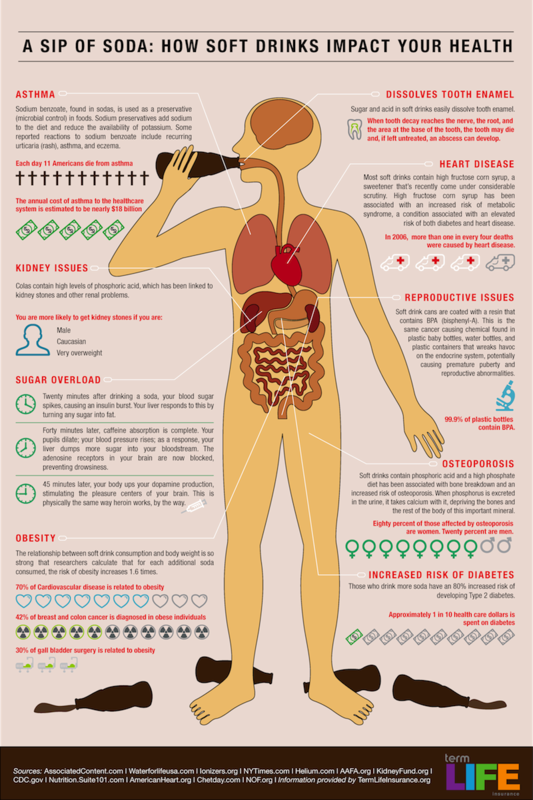 Plowed Clouds: The Dangers of Soft Drinks vs Benefits of Water! Here's something a little different for this blog, but also very relevant. 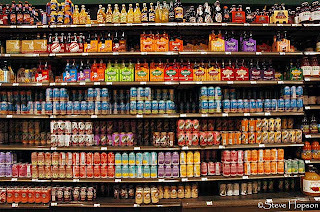 Millions of Americans are consuming too many soft drinks and not enough water! This is a serious problem, which each of us can address individually by simply choosing to drink a glass of water instead of a can of soda when we're thirsty. It's also a good idea to start every day off with a big glass of water! Here are some really eye-opening facts about the wonderful benefits of drinking water compared to the awful drawbacks of consuming sodas. (Coke, Pepsi, Root Beer, Sprite....all sodas have the same harmful effects!) This is a major epidemic and is also an example of just one of the ways the evil and corrupt system has control over us! Don't let them do this to you. 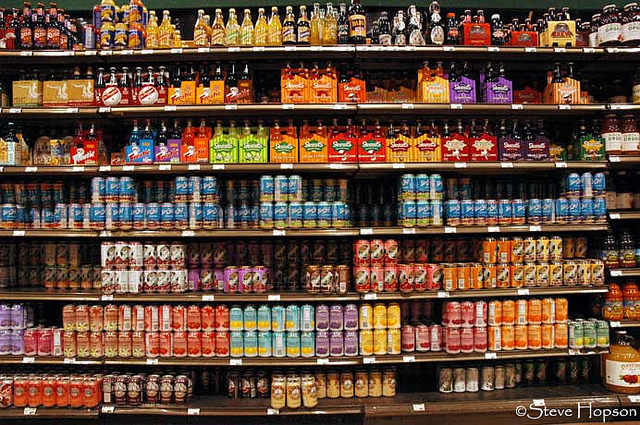 Just say no to sodas! 75% of Americans are chronically dehydrated (likely applies to half the world population). One glass of water will shut down midnight hunger pangs for almost 100% of the dieters, a U-Washington study showed. Preliminary research indicates that 8-10 glasses of water a day could significantly ease back and joint pain for up to 80% of suffers. A mere 2% drop in body water can trigger fuzzy short-term memory, trouble with basic math, and difficulty focusing on the computer screen or a printed page. Are you drinking the amount of water you should every day? As a rule of thumb - drink half your weight in ounces of water a day. If you workout 3+ times a week and live in a humid climate add another 24+ ounces to that number. Additionally, caffeine and alcohol dehydrate the body; drink twice the water as you did coffee or alcohol to replace water loss. In many states the highway patrol carries two gallons of Coke in the trunk of their cruisers to remove blood from the highway after an accident. You can put a T-bone steak in a bowl of coke and it will be gone within 3 days. To clean a toilet bowl; pour a can of Coke into the toilet bowl and let the "real thing" sit for one hour, then flush clean. The citric acid in Coke removes stains from vitreous china. To remove rust spots from chrome car bumpers; rub the bumper with a rumpled-up piece of Reynolds Wrap aluminum foil dipped in Coke. The corrosion from car battery terminals: Pour a can of Coke over the terminals to bubble away the corrosion. To remove grease from cloths: Empty a can of Coke into a load of greasy cloths, add detergent, and run through a regular cycle. It will also clean road haze from your windshield. To carry Coke syrup the commercial truck must use the Hazardous Material place cards reserved for highly corrosive materials. Now the question: would you like a glass of Water or a glass of Coke? i haven't had a coke in about 3 weeks now (after i found my fasting glucose was WAY too high). i've lost about 4 lbs so far just with that change...more to happen.